Pins are essential components for jewelry making. They can be used in making earrings, bracelets, and necklaces. 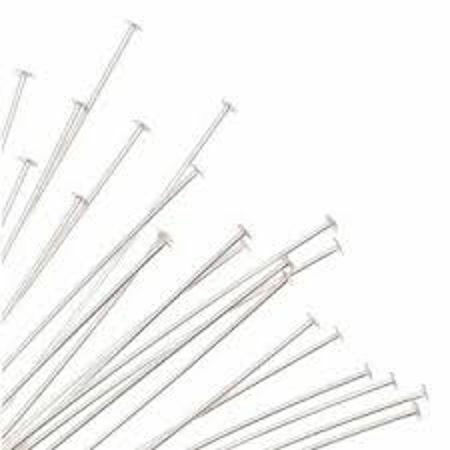 Our latest wholesale product line includes ball pins, eye pins, or flat head T pins in most popular gauges and sizes. 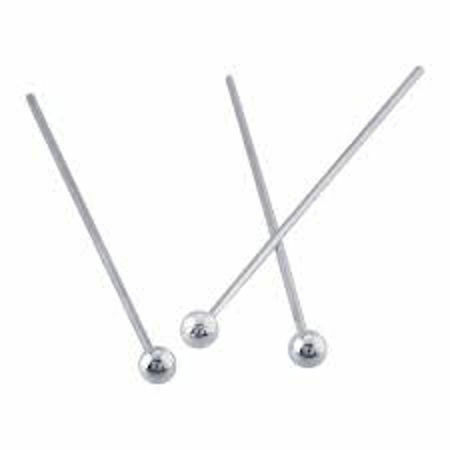 In terms of material, we offer both sterling silver pins and gold plated over sterling silver (vermeil) pins. 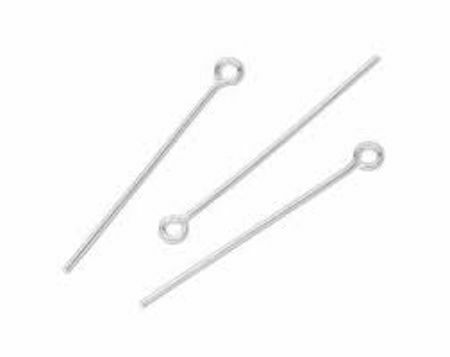 We also carry oxidized sterling silver pins that give your product a rustic finish. Wholesale sterling silver pins and gold over silver pins.